It is important to use exquisite, ethnic and vibrant colours to make the surroundings ready for the decorations and ambience for Indian weddings. 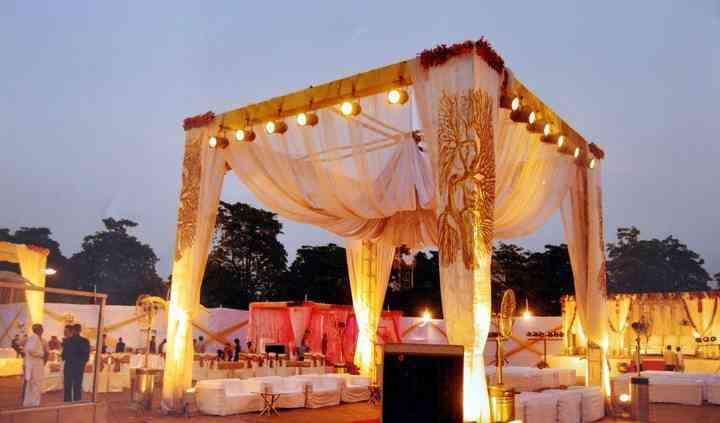 Vaishali Tent House is a company based in Delhi, which offers one-stop solutions for all the tenting services required for the wedding. 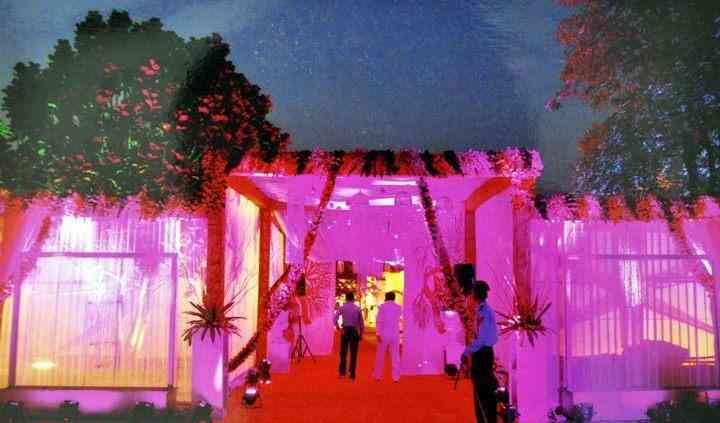 They provide excellent quality venue decorations and accessories for your nuptial ceremonies. Their team of experienced professionals will take care of all the arrangements for the pre-wedding, wedding and post-wedding functions. They offer a wide range of concepts and ideas to make the venue ideal and stunning for your nuptial ceremonies. Their services and products can be customized as per your choice and budget. Their team will ensure that you enjoy your wedding ceremonies without any hassle. They are ready to travel outstations for your convenience. 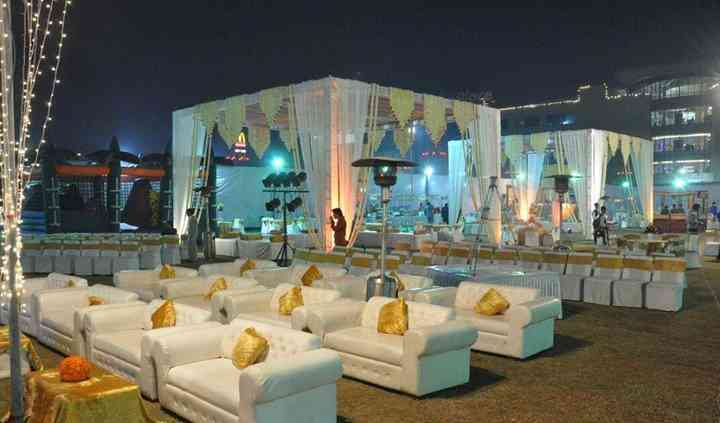 Overnight, they can arrange the whole set-up of the ideal ambience for your wedding-related functions. 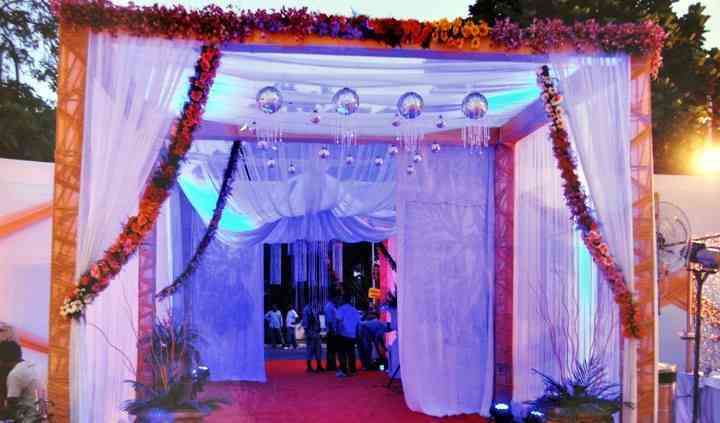 They are known to provide great quality tenting and venue decoration services.